The Fujifilm X-H1 is probably tied with the Sony a7r III as my favorite camera for video. During my testing of the Fujifilm X-H1, I was pretty confused. I had to think carefully about who was going to buy this camera. 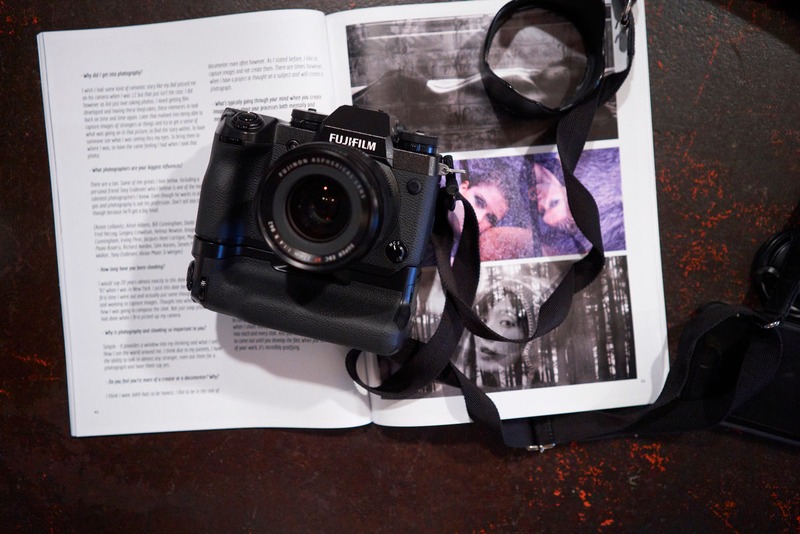 At almost $2,000 and with some of the most unconventional ergonomics for a Fujifilm camera, it took a lot of consideration. I can’t necessarily seeing folks buying this camera just to shoot street photography; but I’d see them buying it for more professional reasons like portraiture, documentary work, landscapes, weddings and of course the very big one–video. 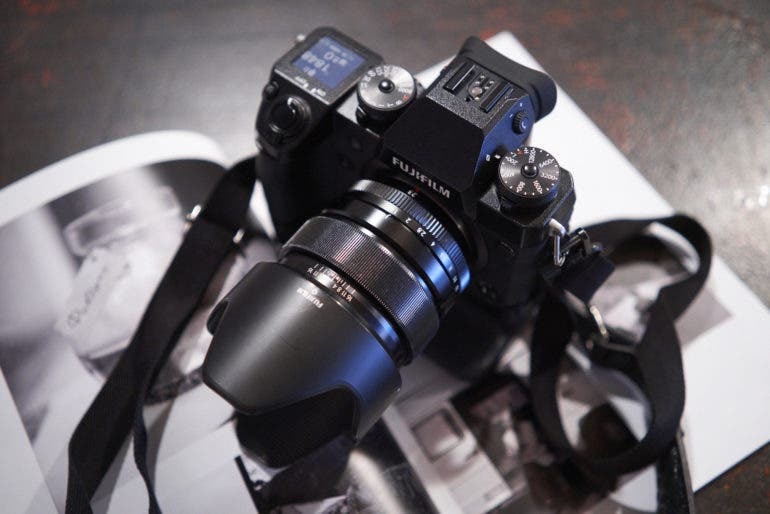 While most readers of this site don’t care about video all that much, it made sense to test it with the Fujifilm X-H1. 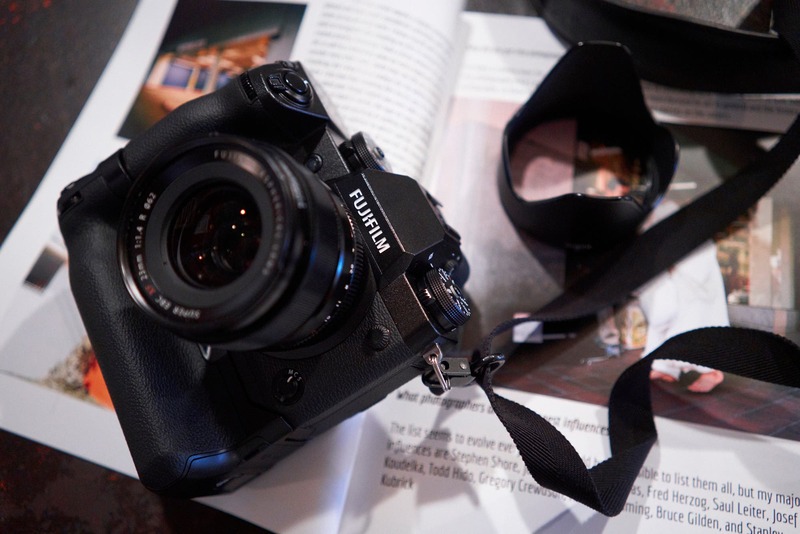 In my findings, I conclude that the Fujifilm X-H1 is perhaps the best camera the company has produced when it comes to video. Why? All those amazing film simulations. Fujifilm Eterna is probably what most serious videographers will use but I’m very happy the other simulations so that I do less editing overall. An actual, usable headphone jack. The previous cameras had an odd format. There isn’t a headphone jack still and that annoys me. But it’s a start! In this video, you’ll see that the autofocus goes in at out at times. The reason why is because I selected an area and told the camera to keep that in focus. As Doug moved and I moved, you’ll see things sort of go in and out. That’s all my fault but I still like the look and the effect overall. Stay tuned for our full Fujifilm X-H1 review coming later today. A big thanks to Doug Sharf at Arrogant Swine, which you should all visit for their fantastic BBQ.